Aubrey Hord Photography: Maui's comedy feature film "Get a Job" wraps! What an amazing ride I have had in the past few weeks! For those of you who know me, you probably think I dropped off the planet. 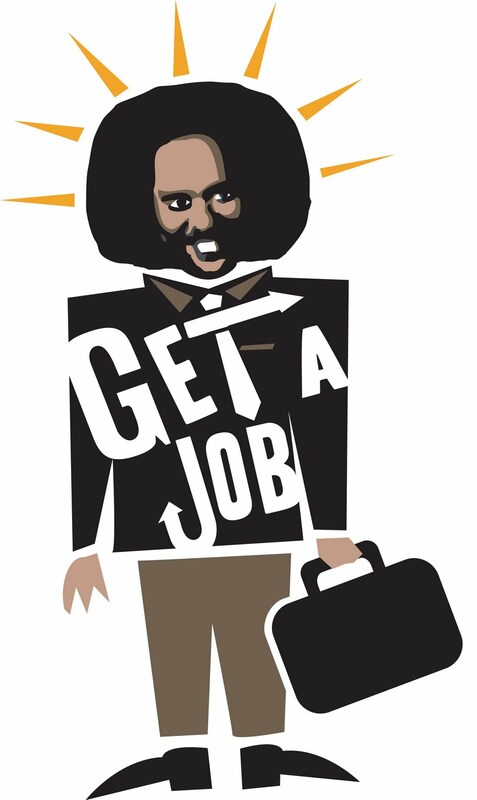 Really, I have just been working! I had the rare opportunity to work as the still photographer on one of Maui's first feature films to be made by a local director (Brian Kohne) of Malama Pono Productions and producer (Stefan Schaefer) called "Get a Job." 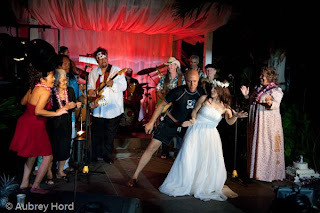 The Cicala Filmworks and Malama Pono Productions film starred Maui's own musical (and acting) talents, Willie K and Eric Gilliom, who performed together as The Barefoot Natives. The film was shot entirely on the island of Maui. Comedian Augie T, Carolyn Omine, Jake Shimabukuru, Alaka’i Paleka, Charles Ka'upu and Kathy Collins are also among the cast. 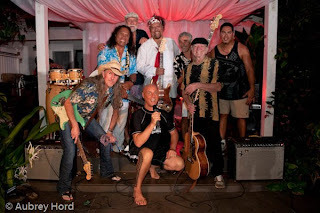 One of the highlights of the film was the finale wedding scene band, filmed at the Paia Inn, which brought together some of Maui's musical legends including Willie Nelson, Mick Fleetwood, Pat Simmons of the Doobie Brothers, Henry Kapono, Lenny Castelanos, Lopaka Colon to sing with Willie K and Eric Gilliom. 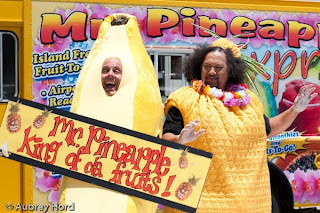 This is one funny movie so be sure to catch it in the theaters and support Maui filmmakers. It was a terrific experience to be the still photographer on a movie set and I am incredibly grateful to Brian Kohne from Malama Pono Productions for hiring me, Blaise Noto for his guidance and Stefan Schaefer from Cicala Filmworks for his patience and humor with all of us throughout the movie. Link for Maui News Articles #1, #2, #3.